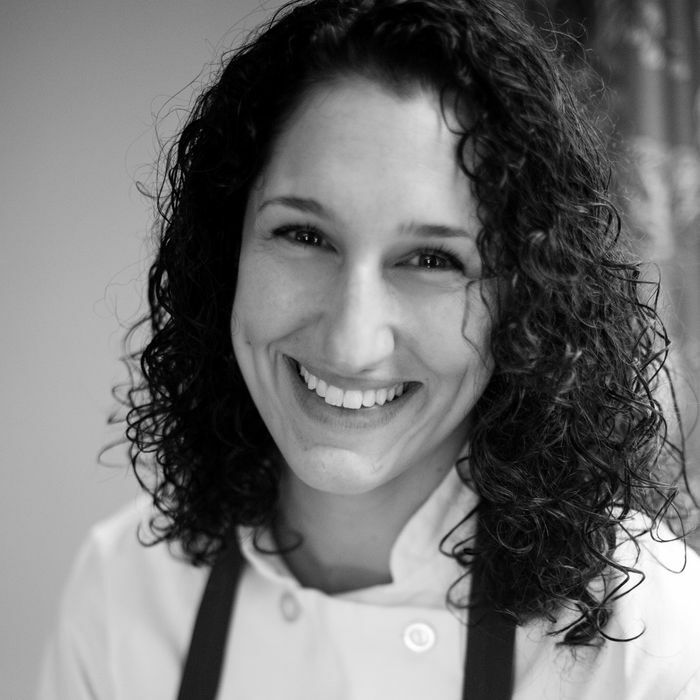 Today in dessert (and coffee bar) news, Jennifer Shelbo, last seen baking up batches of Best of New York–winning brioche caramellato at Maialino, has joined the staff at Lot 2 in the South Slope. While the Underground Gourmet fondly remembers Sunday suppers there ending with homey treats like chocolate-chip cookies, Shelbo’s recent contributions have included finales like piña colada tres leches cake, and yogurt panna cotta with citrus and tarragon. Which isn’t to say the Per Se alum looks askance at humbler sweets: Wednesdays through Sundays, you’ll find such examples of her handiwork as cranberry-lime scones, peanut-butter-oatmeal-M&M; cookies, and, Sundays only, cinnamon rolls, at the Lot 2 crew’s coffee shop, Southside Coffee, across the street.